We provide the most up-to-date medical care for all ages, as well as providing multiple procedures to create a complete health care solution. CompCare's philosophy is that optimal health performance can be attained through the proper balance of exercise, nutrition, and education. 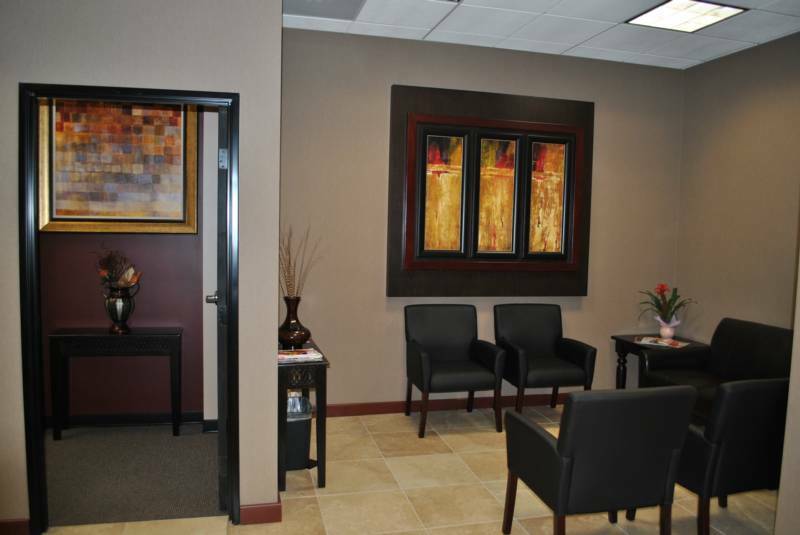 Our goal is to educate our patients as well as treat them. 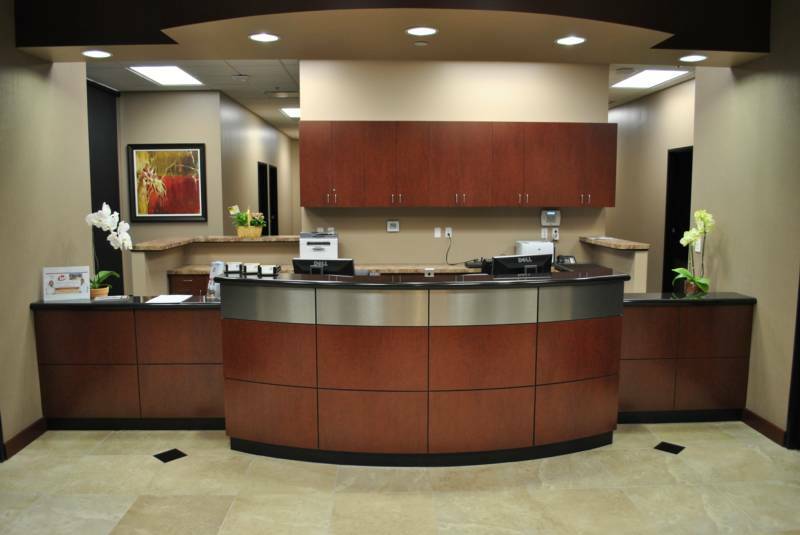 Labs drawn on-site Monday-Friday for services provided by Quest Diagnostics Labs and LabCorp.